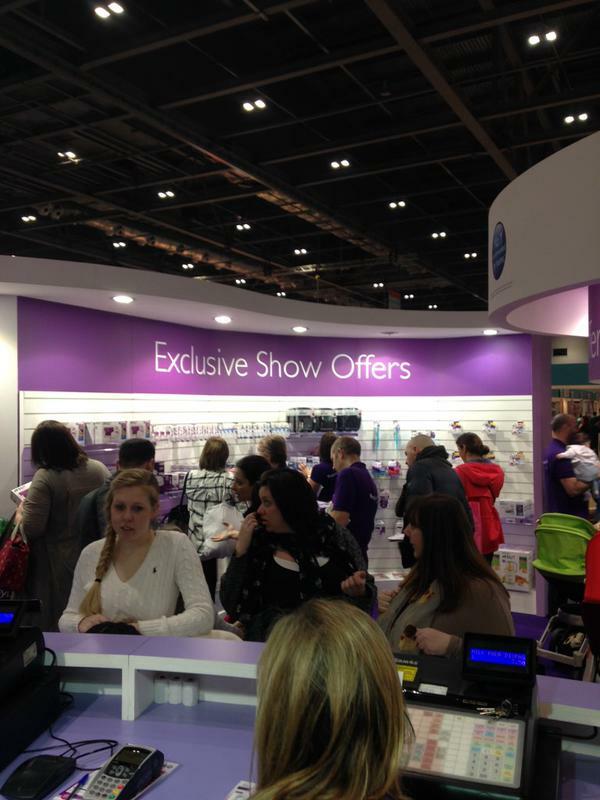 Here’s Vicki at the Baby Show which opened its doors this morning at ExCel in London. 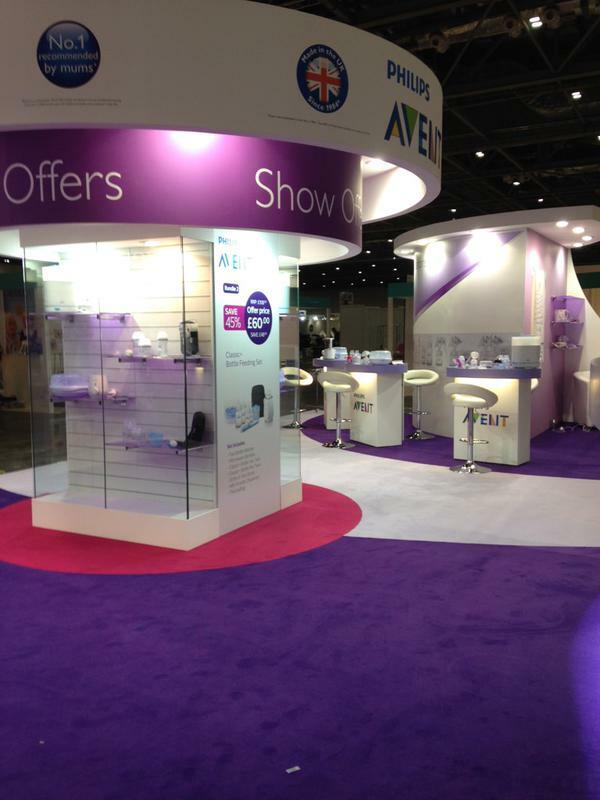 The show is on for the next three days, Friday to Sunday, and you can visit Vicki at the Philips Avent stand. 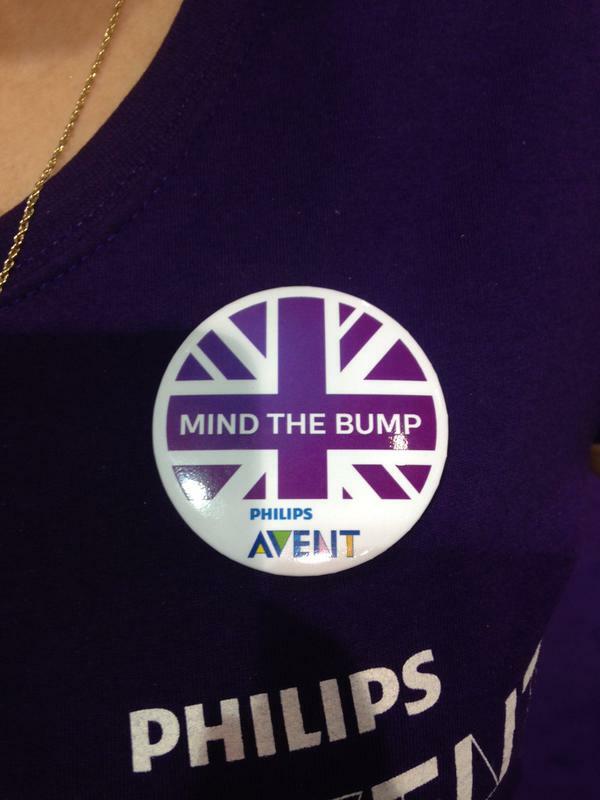 Vicki is the health and wellbeing advisor for Philips Avent and she’s available to demonstrate the whole range of breast pumps, feeding bottles, sterilisers, baby monitors and much more to you. Its also a great opportunity for a catch up and chat about anything else baby related! As you can see it’s all very private and cosy. 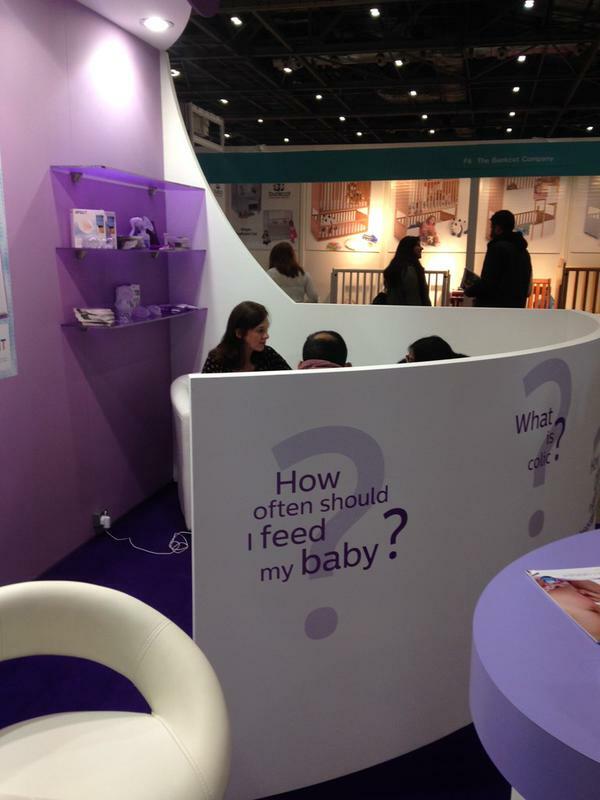 The stand even matches New Baby Company’s website which is cute! Remember to come and say hello to Vicki!